We are strategically located in Ramsey, New Jersey. 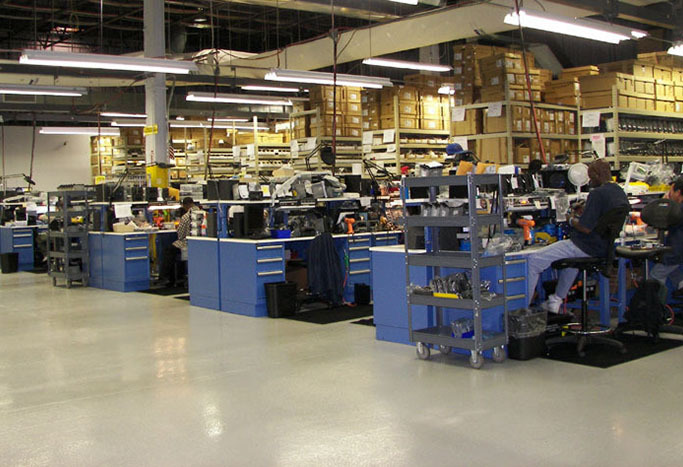 Our company-owned, 75,000 square foot facility enables us to do all our work in-house, handle large volumes or repairs and also have greater control over the services we provide. Our facility features eight trailer height loading docks and we accept deliveries from all carriers. Our hours of operation are Monday through Friday from 8am to 8pm Eastern Standard Time. Please use the form below, we will get back to you in 15 minutes.